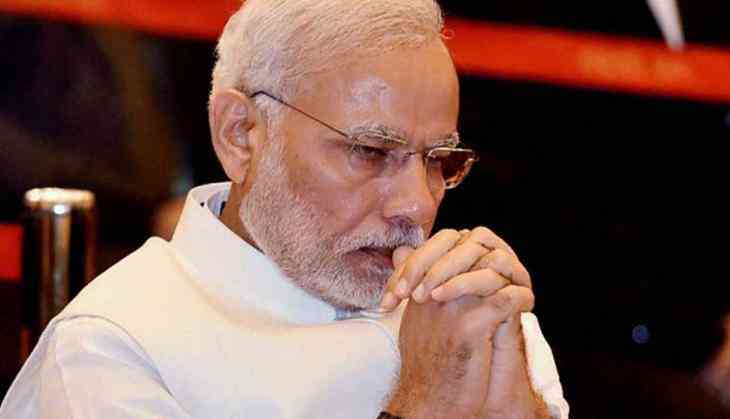 The Pune cops made a shocking revelation on Friday that they have intercepted the internal communication of Maoists planning and plotting in a 'Rajiv Gandhi type' assassination of Prime Minister Narendra Modi by "targeting his roadshows". The letter read, "We are thinking along the lines of another Rajiv Gandhi type incident. It sounds suicidal and there is a good chance that we might fail but we feel that the party PB/CC must deliberate over our proposal. Targeting his roadshows could be an effective strategy." The reason stated was, "Modi led Hindu fascist regime is bulldozing its way into the lives of indigenous Adivasis. In spite of big defeats like Bihar and West Bengal, Modi (Prime Minister Narendra Modi) has successfully established BJP govt in more than 15 states. If this pace continues then it would mean immense trouble for the party on all fronts. Greater suppression of dissent and more brutal form of Mission 2016 (OGH). Com. Kisan and few other senior comrades have proposed concrete steps to end Modi-raj." The letter came in the cops hand after they held five people in Bhima-Koregaon case, including a Dalit activist, a professor and a former Prime Minister's Rural Development Fellow, were arrested on Wednesday for "links" with the banned Communist Party of India (Maoist).